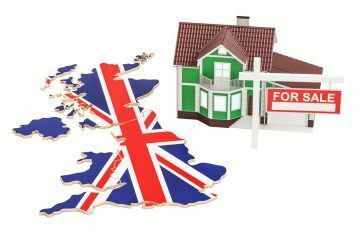 If you’re looking to expand your property portfolio with a low-cost investment this year, then it’s worth considering the cheapest locations to purchase a home in England and Wales at present. The latest data from the Office for National Statistics(ONS) reveals the cheapest locations to buy a property in England and Wales, based on the ratio of the average salary to a typical house price. Copeland is currently the best place in England and Wales to get onto the property ladder, with an affordability ratio of 2.5 – just over three times cheaper than the national average and over 17 more affordable than the worst area, Kensington and Chelsea. Barrow-in-Furness, Blaenau Gwent, Neath Port Talbot, Pendle, Merthyr Tydfil and Burnley are also home to an affordability ratio where property values are less than four times the average wage. Knowsley, Derby and Hyndburn complete the top ten cheapest locations to invest in property in England and Wales. 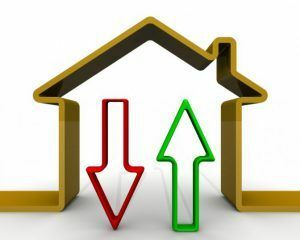 Shepherd Ncube, the Founder and CEO of estate agent Springbok Properties, comments on the findings: “Housing affordability is a very hot topic and the consistent escalation of house prices, coupled with the slower rate of wage growth, means that, for many, the aspirations of owning their own home continues to move further out of reach. Landlords, use this list of the cheapest locations to purchase property to influence your next investment opportunity.